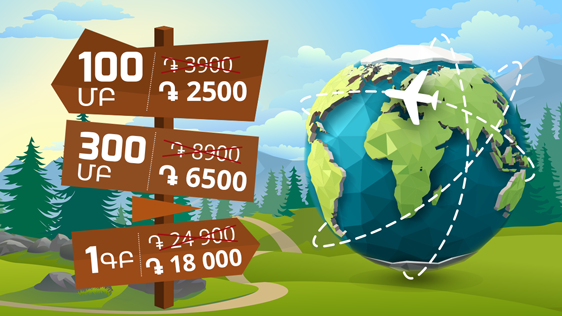 Those Ucom mobile customers who plan to enjoy their summer holidays in Georgia, USA, Egypt or Europe from now on can activate “Internet in Roaming” bundles at even more affordable rates. “Distance should never be an issue to stay in touch with your close ones. Just right after the activation of the “Internet in Roaming” bundle one should make sure he/she is connected to the specific operator in a particular country, and then enjoy the vacation without being detached from the world routine”, - specified Hayk Yesayan, Director General at Ucom.